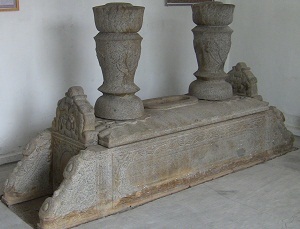 The Jami Al-Ikhsaniyah Mosque went through some major renovations during the last couple of years, and the renovation included the grave of Pangeran (prince) Wiro Kusumo. On November 2, 2011 we wrote an article about that grave. We also made a video about it, and it includes the Jami Al-Ikhsaniyah Mosque which is located to the side of the grave. You can read that article and watch the video with this link. Below are a few pictures showing the grave and mosque after the renovation. 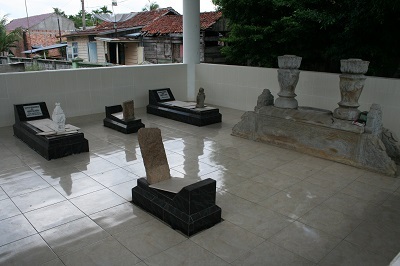 Pangeran Wiro Kusumo (Said Indrus) was buried close to where he lived, within the complex of the mosque Jami Al-Ikhsaniyah.